This is amazing! *looks through other submissions* I'm adding you to my watch list! The cat is so kawaii! *-* loved it! 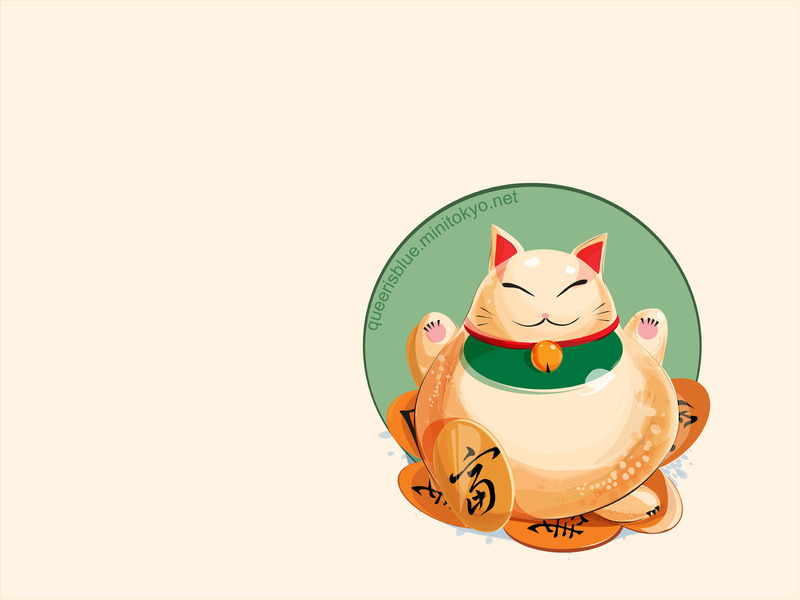 Aww, what a cute maneki neko! <3 Nice vector and colors.